Finest Spirits: How is Scotch Made? Today I have a small informative article on “How is Scotch Made”. Well, I ain’t the monk who created the scotch but Wikipedia really has loads of information on this. The amazing thing is, monks used sprouted barley to make scotch. Ain’t it cool? I really detest sprouts for breakfast, but when a drink is made out of them, I do love it. To learn more about the art, scroll down or go visit Scotland, join as an apprentice in one of the distilleries and learn the art. 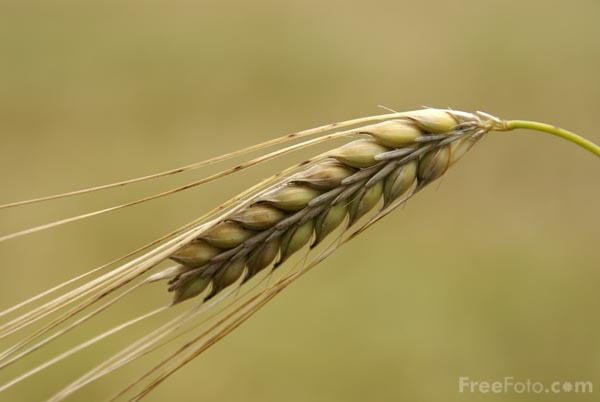 Good quality barley is taken and made to sprout, taking care of evenness, quality of air, heat, water .. Grind the dry sprouted barley now and then add water to it, to create a sugar rich liquid, called mash. Stir the mash regularly and draw the resulting liquid known as wrot. Add yeast to the wrot and let the liquid ferment. Wait for three - four days for the alcohol to rise into the fermentation vessel. At this stage, the liquid tastes and smells like beer and has alcohol content of 8 to 9 %. Distill the liquid to the required alcohol content. Transfer the distilled alcohol into oak barrel, close and let it age for three years or more. 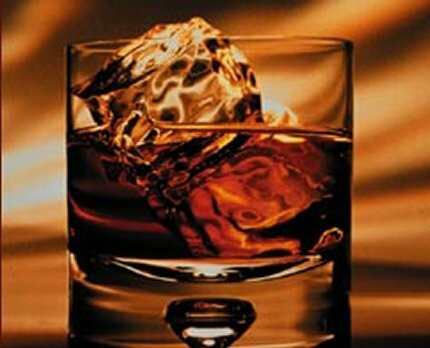 After a minimum period of three years, what we have now is called Single Malt Whisky. Master blenders play their magic now by blending as many as thirty or forty different malt and grain whiskies into a final blend. Tada, you now have scotch or scotch whisky. To ensure you don't start making scotch in your cellar now, we shall add a few more complex terms like washbacks, draft, wash, stills, feints, mash tun, oak barrels, casks, bonding and legal terms including patents, licenses, laws and much more. 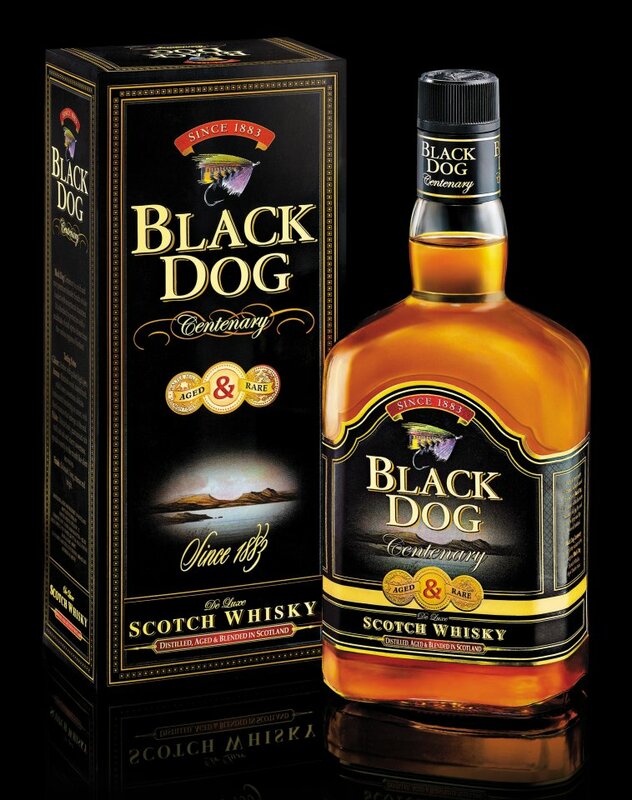 Now, go grab a serve of luxury brand of scotch (like the Black Dog 21 yr old) and boast about your knowledge of the traditional art of making scotch with your friends. In meantime, let me do a little more research on this topic. Labels: Barley, Black Dog Scotch, Dalmore Scotch, How is Scotch Made?